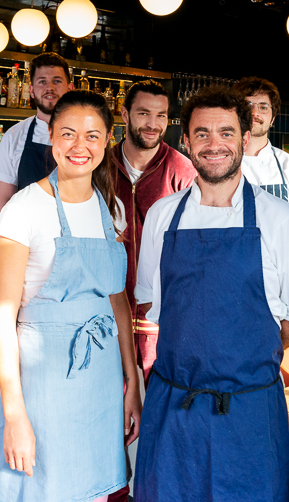 Louise, who grew up with the tastes of the Philippines and founded Brighton’s Mestiza Filipina, and Sam, former head chef at 64 Degrees, are the super-enthusiastic teachers behind this workshop. Let them introduce you to the spicy, sweet, salty and sour flavours of Filipino cuisine! Thanks to Louise & Sam for generously donating their time for this event. All profits raised from this class support our community cookery activities – where everyone can experience the benefits of cooking and eating together, regardless of finance, confidence or ability.